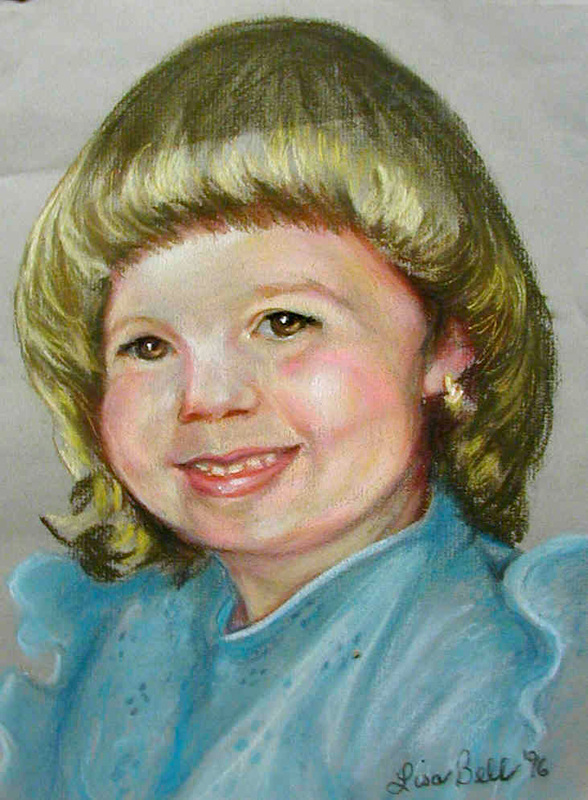 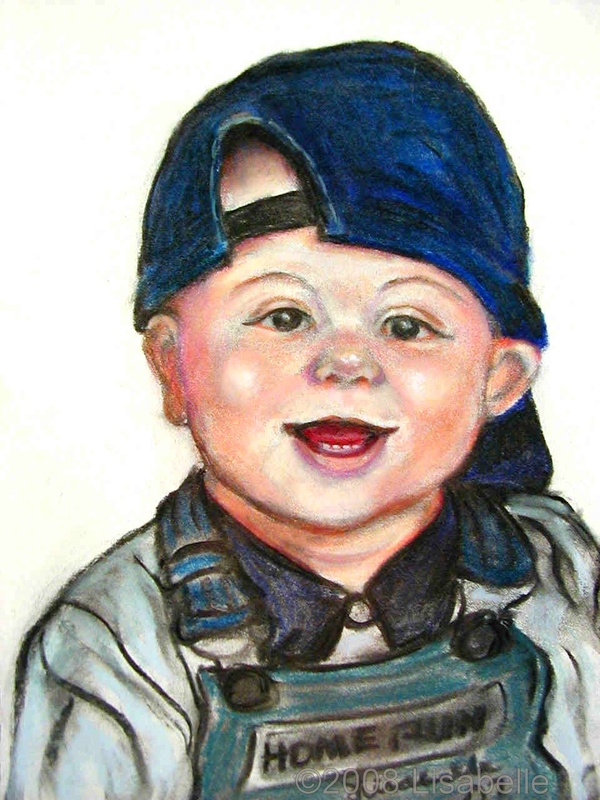 Have portraits created from sittings and from photos. 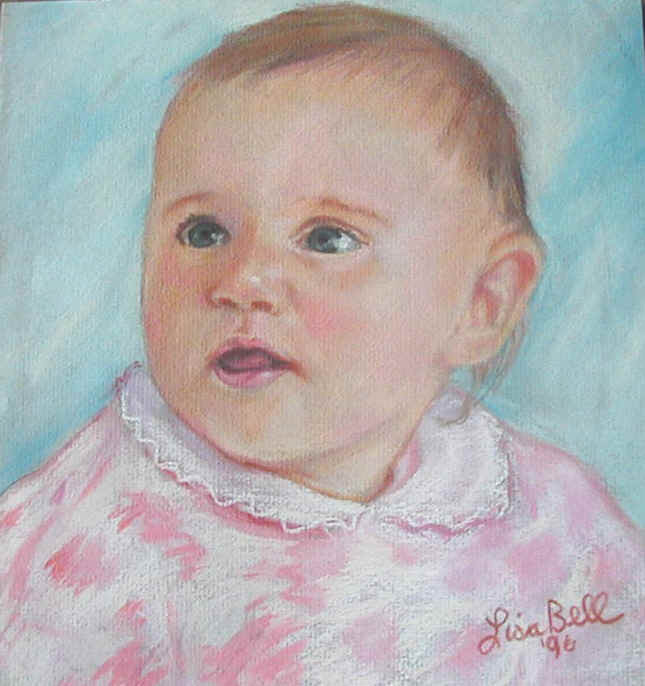 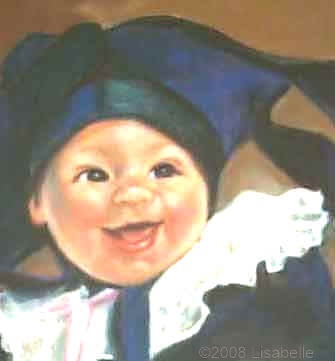 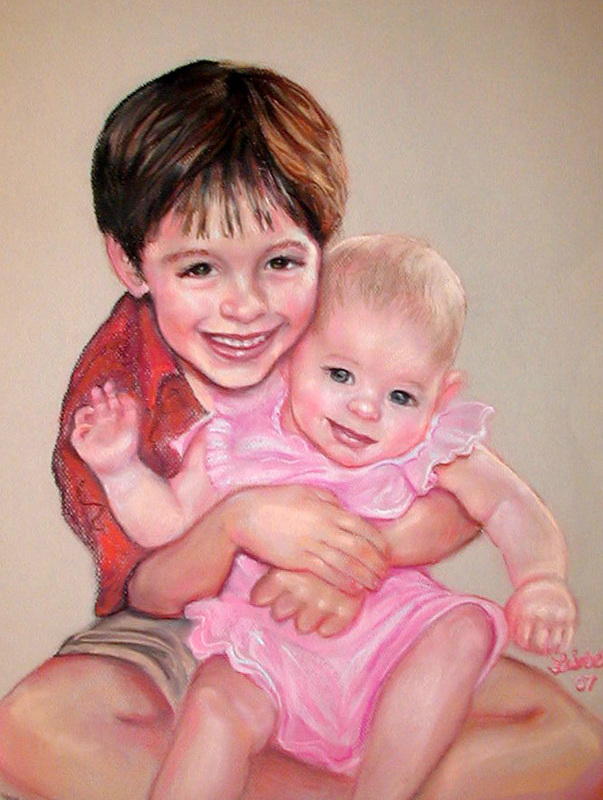 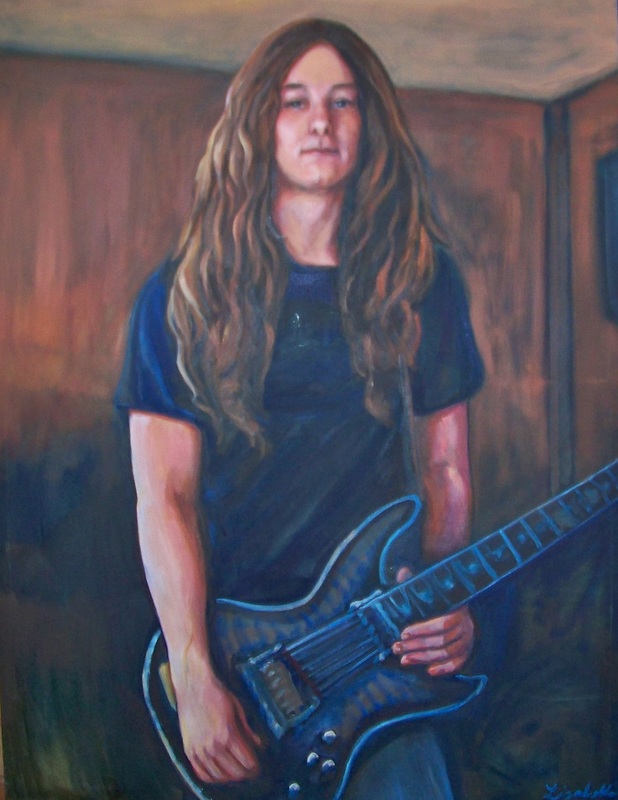 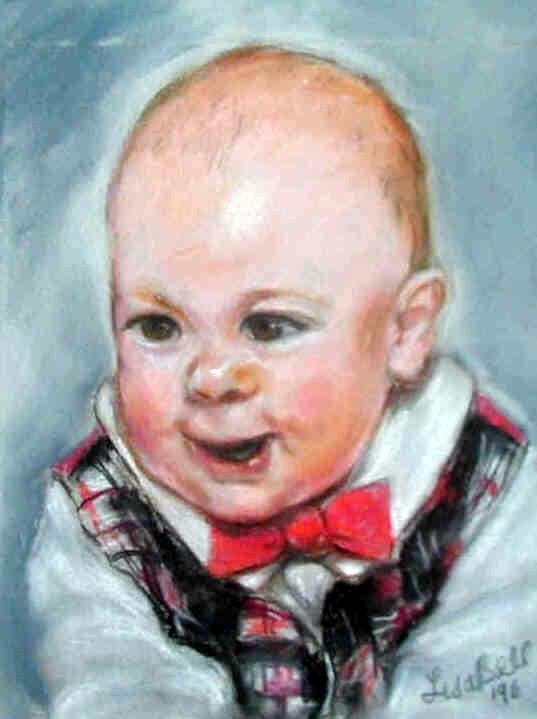 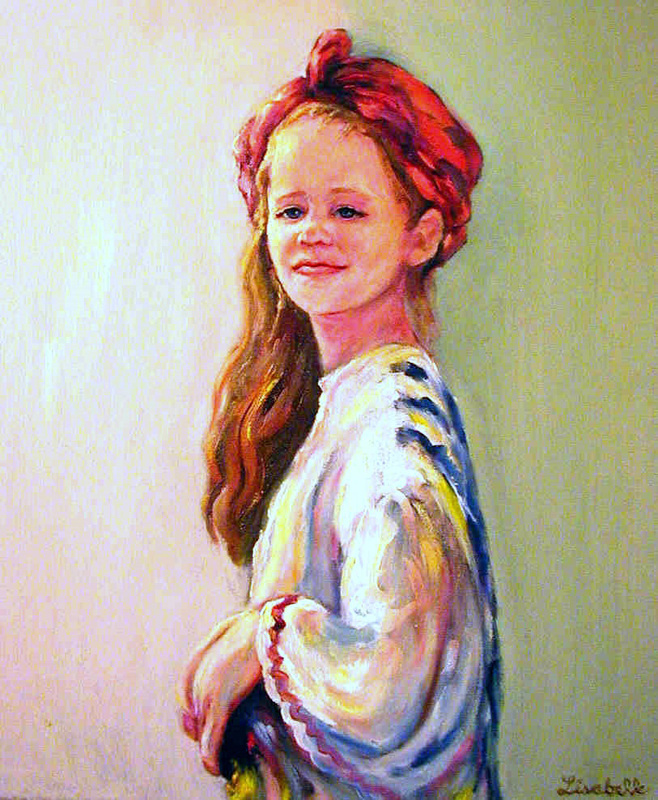 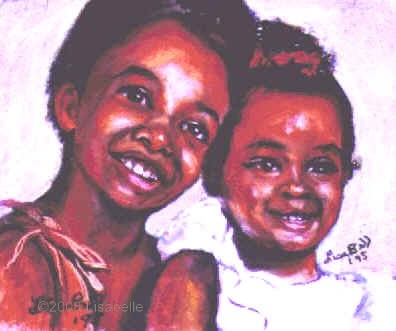 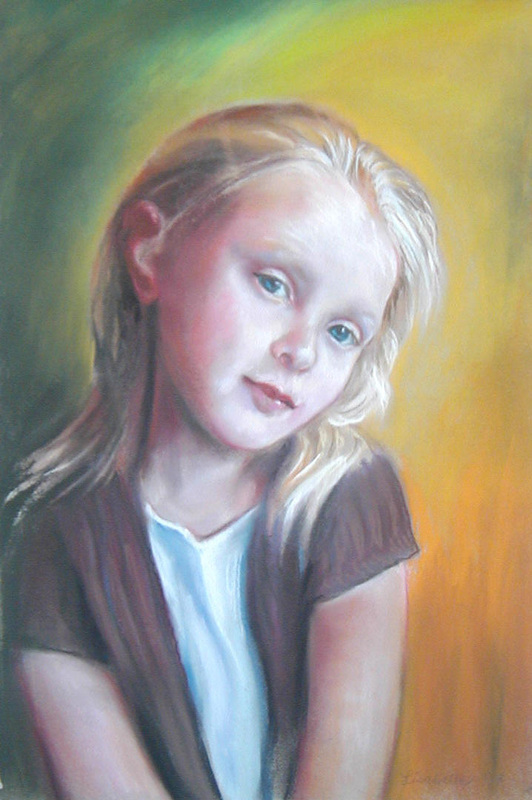 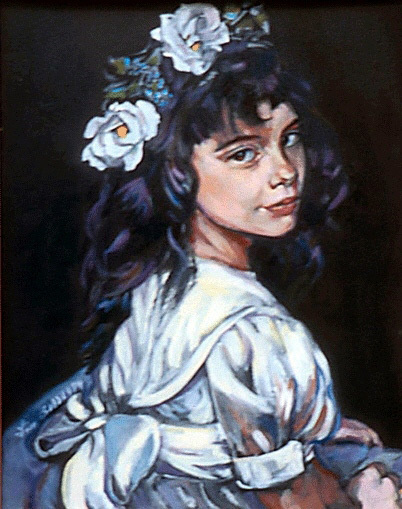 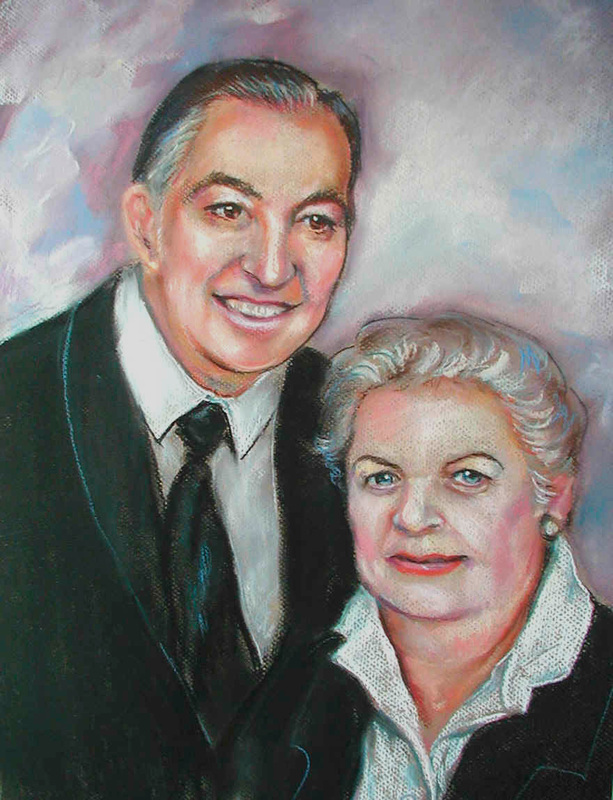 Full range of Portraits from young to old and pets, Lisabelle paints portraits in oils, pastels, watercolors, acrylics and charcoals. 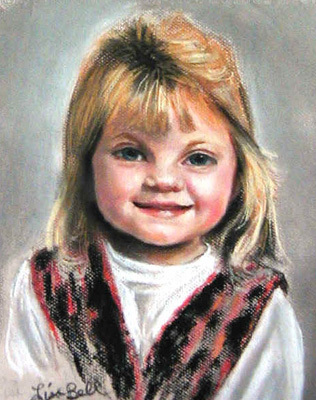 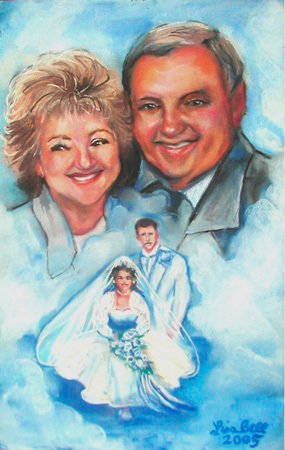 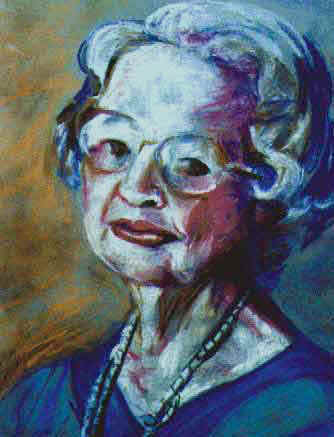 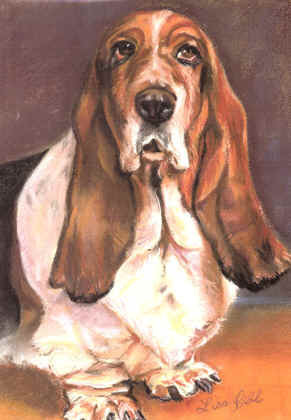 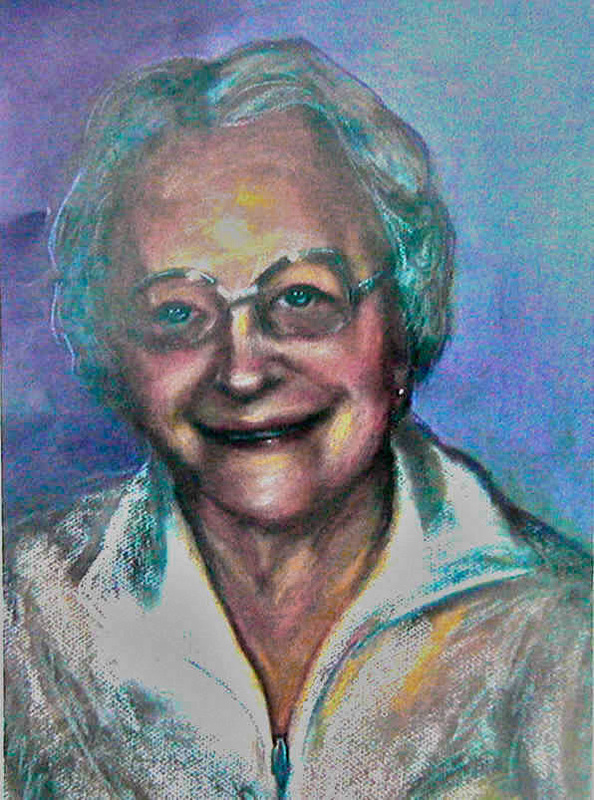 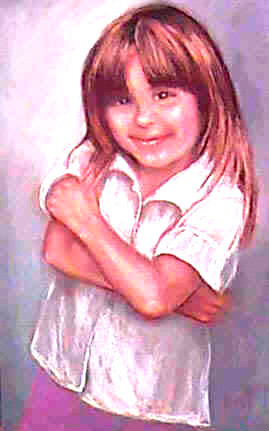 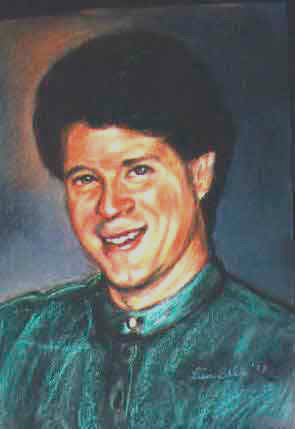 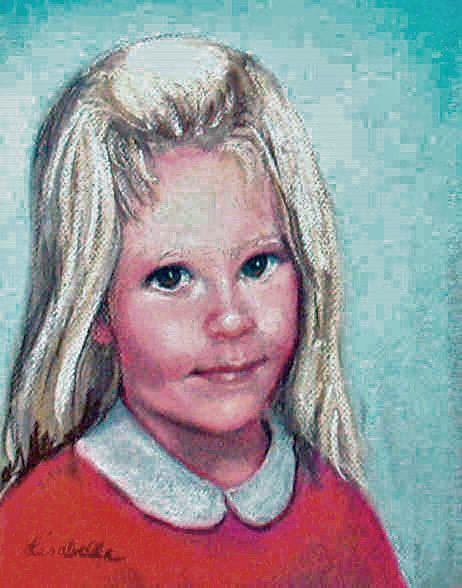 Have Lisa paint portraits of individuals, groups and couples.